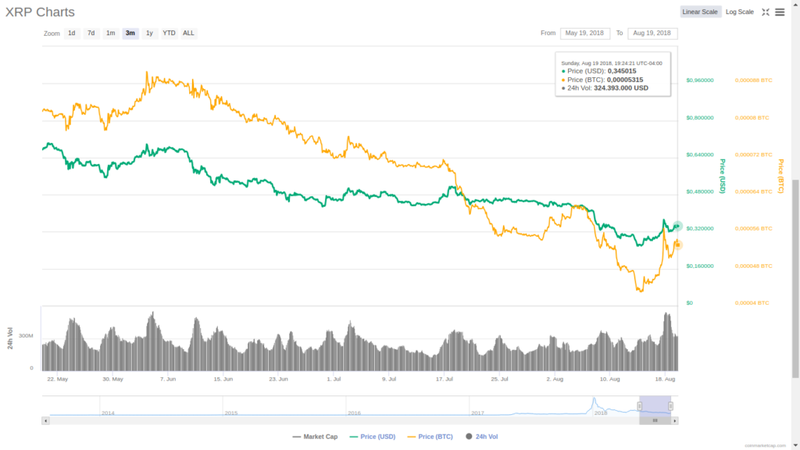 Ripple is one of the most controversial companies on the crypto sphere. Its business philosophy, as well as the programming behind its blockchain solutions, have generated an intense debate in the crypto community sparking highly antagonistic opinions about its image. The company, whose growth has allowed it to manage the third most important token in the global market cap, has made a name for itself within the financial environment thanks to a series of strategic partnerships with essential players ranging from payment processors to central banks around the world. Earlier this year, Ripple Inc. sealed a deal that could represent a significant expansion opportunity in the Asian market by allowing Hong Kong-based financial services firm LianLian International to use its platform to process cross-border payments. The Chinese market is one of the most important trading ecosystems in the world; however, the country is known for its strong policies against the use of cryptos that could compromise the stability of its local fiat currency (a similar case to what is happening in Turkey). Last year, China banned ICOs as a measure to stem the growing wave of online scams and non-traditional financing mechanisms for startups and businesses that would otherwise be unable to comply with traditional regulations. 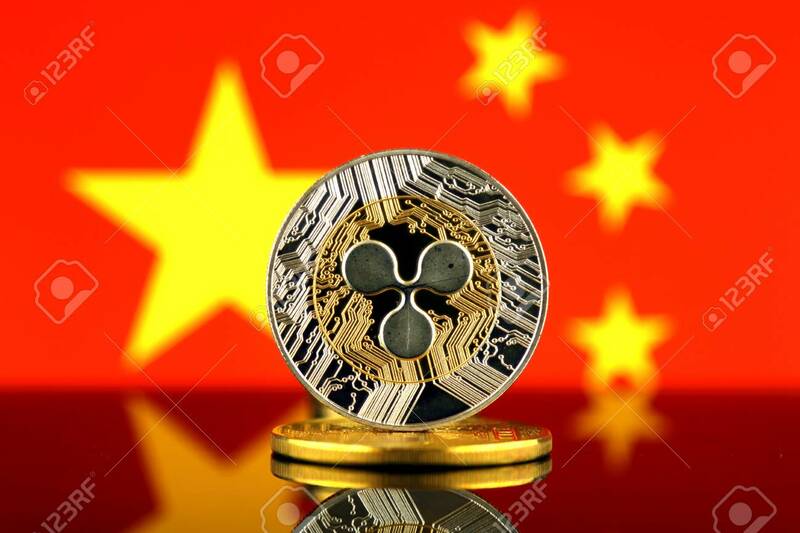 Currently, Ripple has attracted the attention of more than a hundred financial institutions around the world, many of them with business or interests in mainland China. Santander, UniCredit, UBS, Western Union and Standard Chartered are some of the most important examples. However, China is one of the leading countries in payment processing platforms despite the low penetration of blockchain alternatives such as those provided by Ripple. Alipay and WeChat Pay currently dominate this market. Playing a key role in the Chinese financial market would allow an increase in the capitalization of XRP. 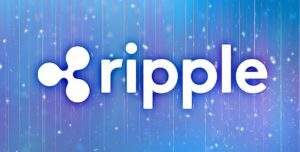 Ripple has not yet revealed its efforts to penetrate the Chinese market, however, the team usually makes announcements when a partnership is successfully closed without elaborating too much on the previous steps before closing such deals.